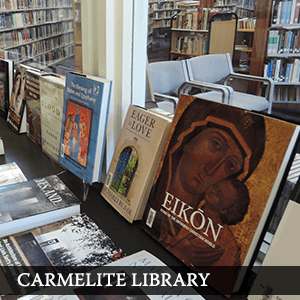 Enjoy the rich variety of retreats, seminars, reading groups and prayer on offer at the Carmelite Centre this year. 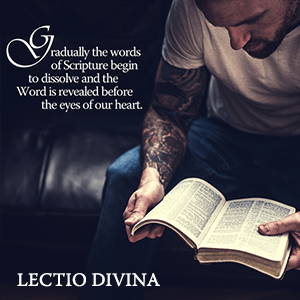 Lectio Divina, meditation, mindfulness, Carmelite Conversations, residential and one day retreats are just some of the offerings this year. As well, there are sessions on the spirituality of the Carmelite Rule, St Thérèse of Lisieux, St John of the Cross, St Teresa of Avila, Evelyn Underhill, Anthony De Mello - and much more. You can pdf download our 2019 program (1.33 MB) . 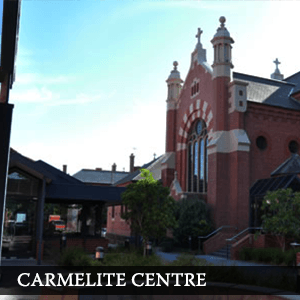 You can subscribe to the Carmelite Centre Newsletter by visiting the website and adding your email address at the end of the home page.